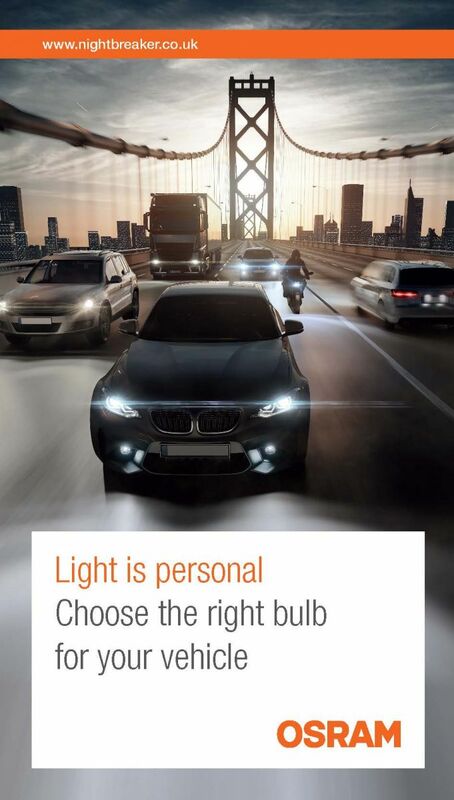 The LEDinspect® Flashlight 15 is a small and compact mini LED torch that is the pefect ‘in car’ must have. 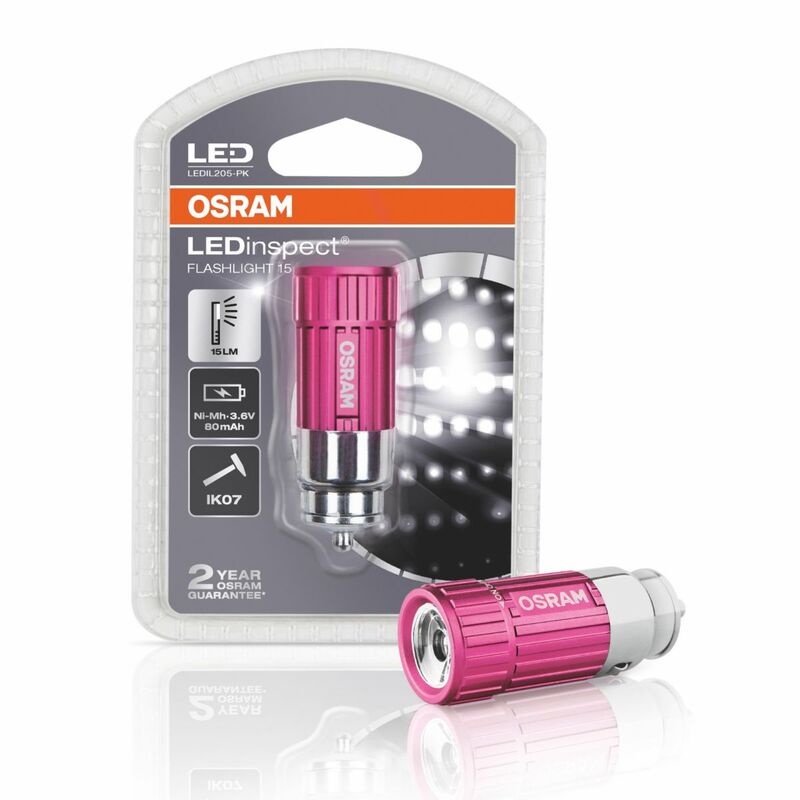 Rechargeable via the 12V cigarette lighter socket it provides a bright white light (15 lumens) in the palm of your hand. 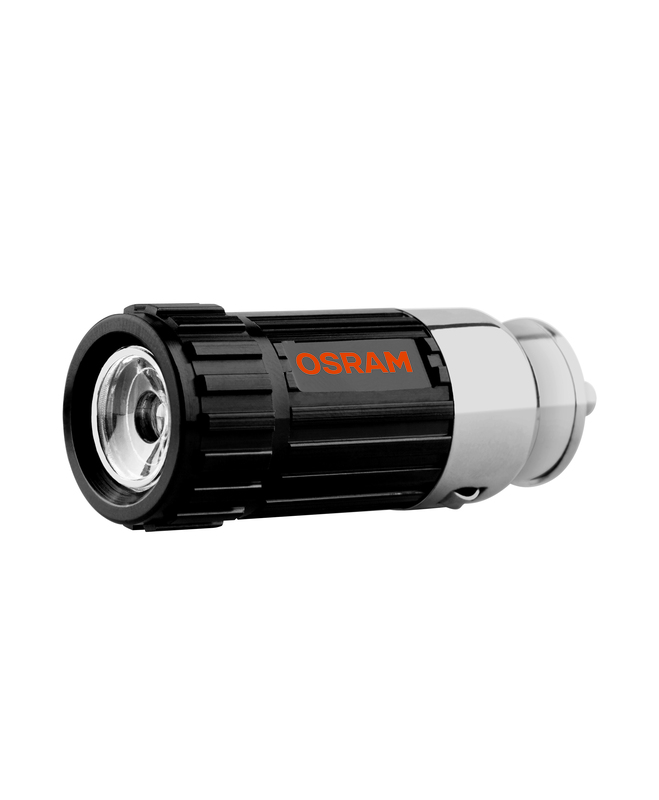 With just one high quality, long lasting LED it provides up to 15 lumens of bright white light. 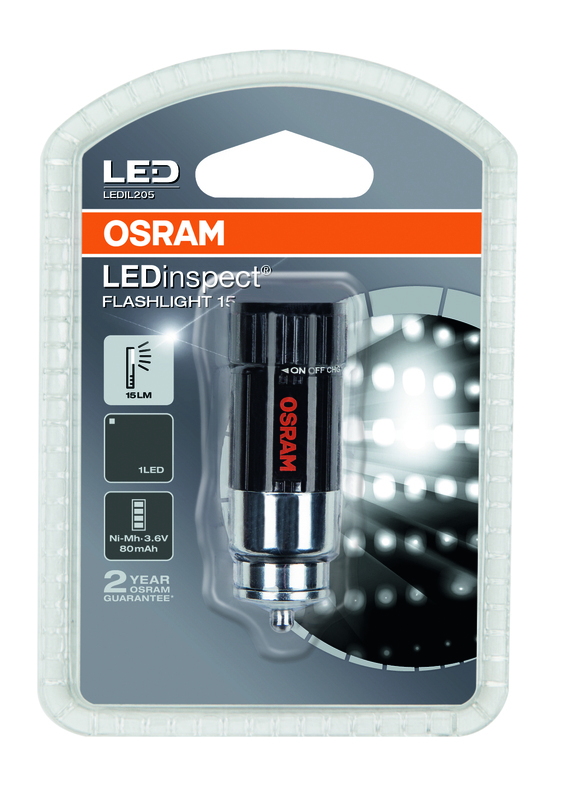 LEDinspect® Flashlight includes a rechargeable 3.6V 80mAh Ni-Mh battery and is ready for use straight from the pack.